Kathmandu–The Nepal Bureau of Standards and Metrology (NBSM) has sealed three petrol stations in Bara district over alleged sharp practices. The petrol stations that faced action on the charges are Krishna Oil Store at Simrongadh, Sonu Oil Traders at Telkuwa and Aayush Oil Store at Kavigoth. 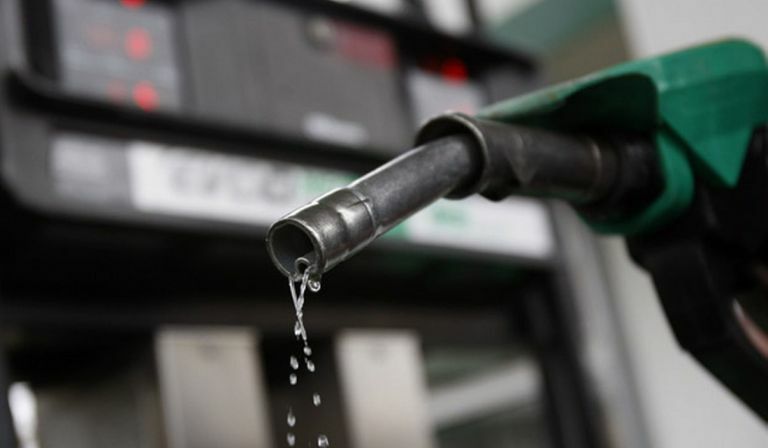 The petrol stations were during a monitoring by a Bureau team found to have been dispensing little amount of petrol than that paid for, said the Bureau's Director General Bishwo Babu Pudasaini .